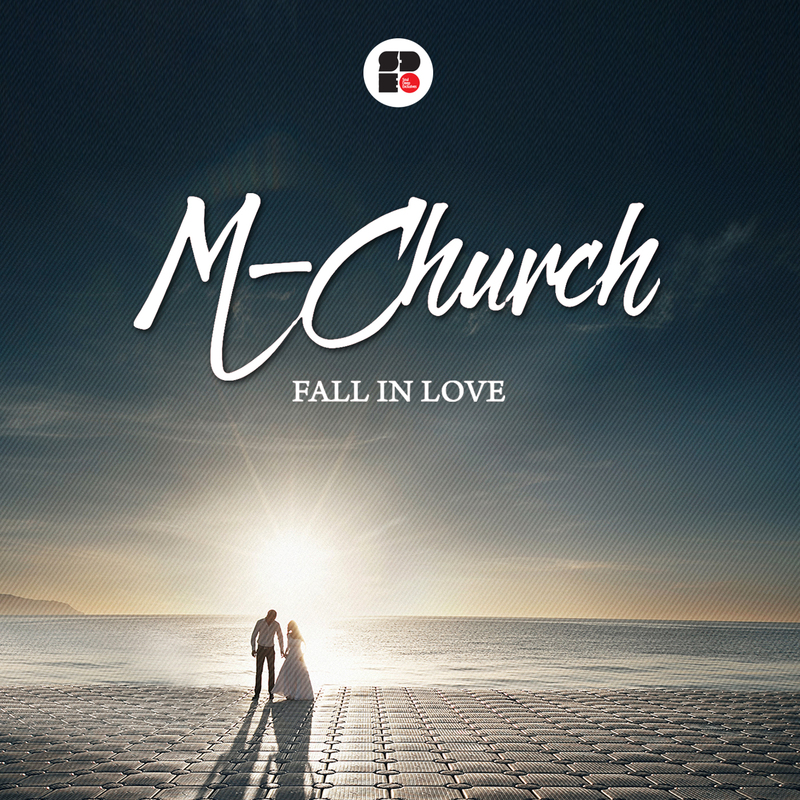 M-Church is back on Soul Deep to drop another solid release. The EP starts off with the epic, love infused roller called, “Fall In Love”. The song features snappy drum sounds, lush vocals, and swirling effects, that make you want to fall in love all over again. The second track, “Rock Formations”, starts with some somber pads before breaking out with bright drums. When the song hits the breakdown, we are allowed to exhale for a moment. At the drop the song sinks into a hazy groove, with echoing voices, lush strings, and sweeping effects. M-Church is definitely a producer to watch out for and he’ll be releasing much more material on Soul Deep in the near future.